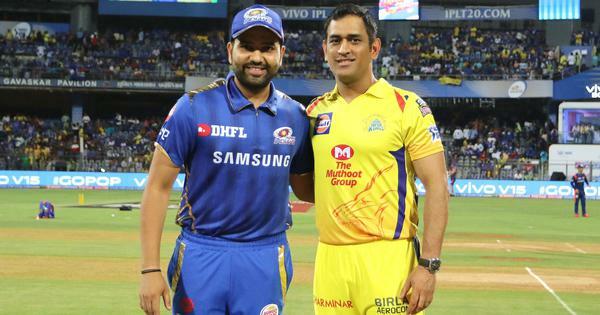 In a rare public show of anger, Dhoni breached the Players’ Code of Conduct entering the field of play to challenge one of the umpires Ulhas Gandhe. If anyone could, Bangladesh all-rounder Shakib Al Hasan could relate to Mahendra Singh Dhoni’s recent outburst at the umpire during an Indian Premier League match. The Bangladesh T20 skipper was was in a situation similar to that of the former India captain 13 months back during an international T20 encounter against Sri Lanka in the Nidahas Trophy. 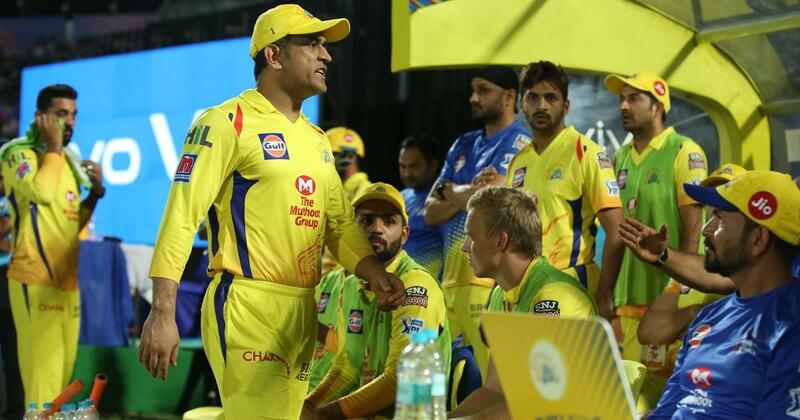 In a rare public show of anger, Dhoni breached the Players’ Code of Conduct entering the field of play to challenge one of the umpires, Ulhas Gandhe after he signalled no-ball only to backtrack at the insistence of square leg umpire Bruce Oxenford. Dhoni was let off with a light penalty of 50 percent match fees. Shakib was referring to a Nidahas Trophy encounter against hosts Sri Lanka where a no-ball decision had irked him and he wanted his players to pull-out of the match before changing his mind. The incident involving Shakib happened the in 20th over of the Bangladesh innings when he came to the edge of the boundary and gestured at his batsmen to come off the field while remonstrating against an umpiring decision that he felt was erroneous. Once the match was over, there was an ugly altercation between players of the both teams and later dressing rooms were reportedly damaged. “It happened at the heat of the moment and it shows how passionate you are as a cricketer. How much you want to win for your team,” Shakib added, to rationalise Dhoni’s behaviour which has been deemed out of line.